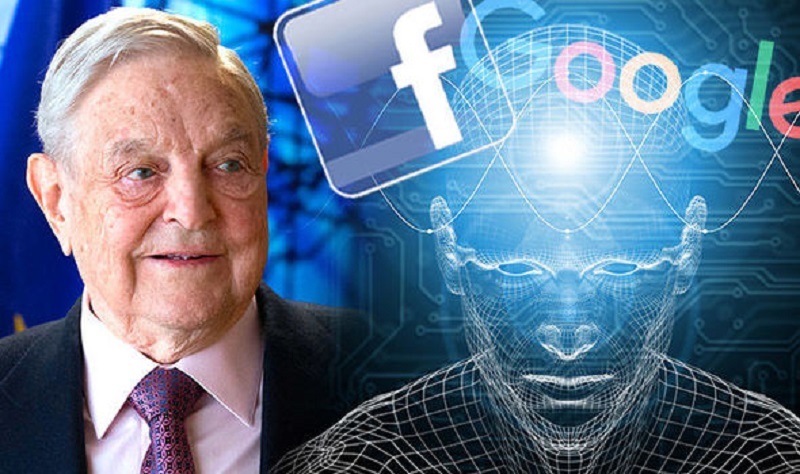 Billionaire globalist George Soros is planning to eliminate the majority of Trump supporters from social media before the 2020 election, according to a leaked document. The 49 page document outlines plans by Soros to exert his influence, via his immense personal wealth, to pressure Big Tech to censor and purge pro-Trump journalists, citizens and outlets ahead of the next Presidential election. Wakingtimes.com reports: The full confidential memo, which reads like a subversive political manifesto, was written by American liberal political activist and author, David Brock, also the founder of Media Matters for America.